Star Wars recent gearing down from the spin-off films and their resulting poor runs in cinemas has been felt. But the hope is a more focussed approach would bring about better narrative-driven films to add to the Star Wars franchise. 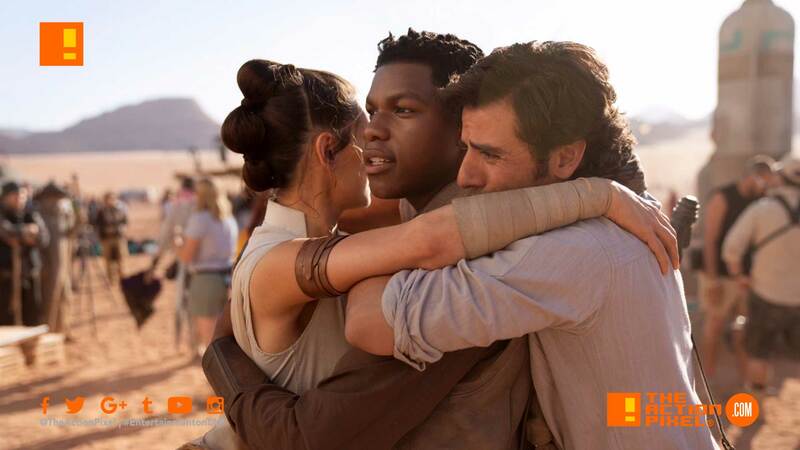 Director J J Abrams, who is charged with delivering the next cinematic instalment to the Star Wars franchise – Star Wars Episode IX – has revealed that film onset production has wrapped on the feature. Hopefully there will be enough time for fans to detox from the likes of Solo to get ready for what is to come with Episode IX. And of course the teased TV series The Mandalorian.